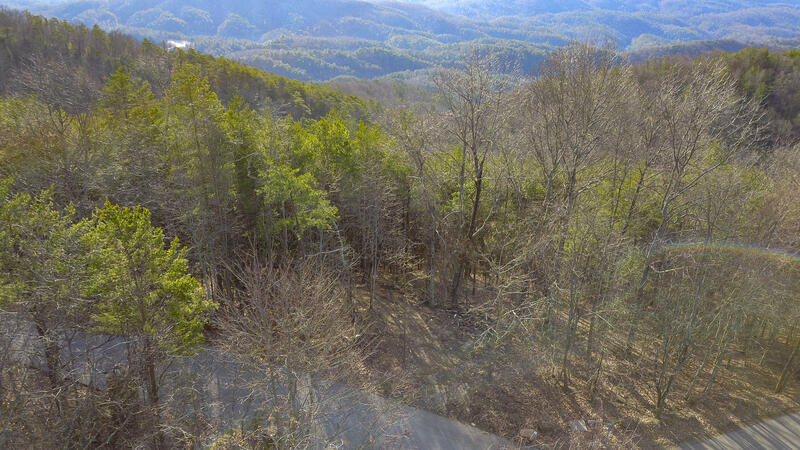 Ready to build your getaway with unobstructed mountain views? 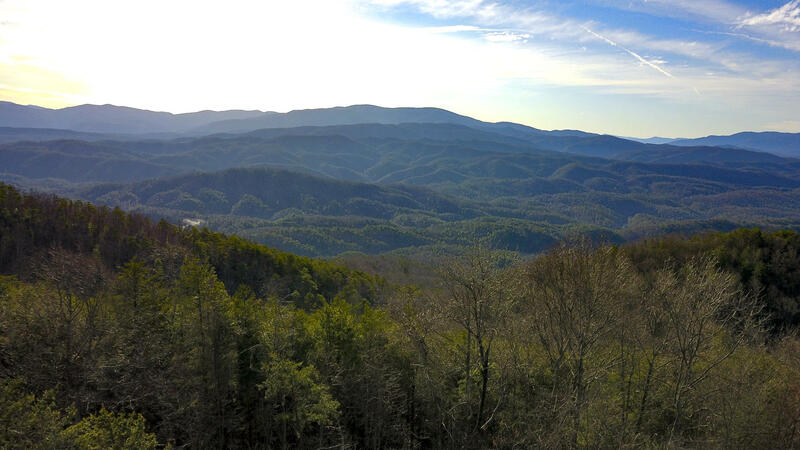 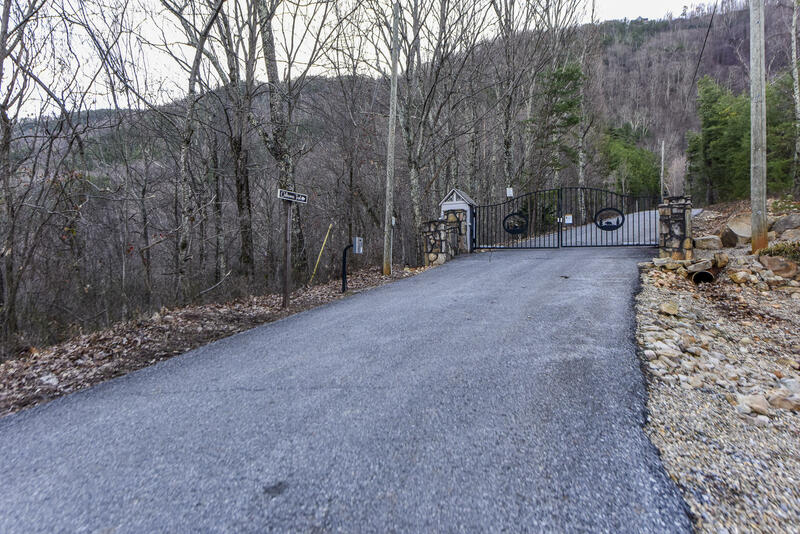 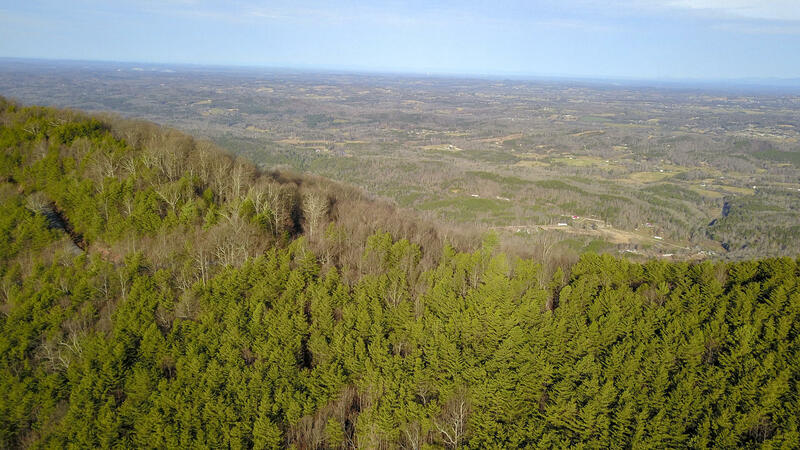 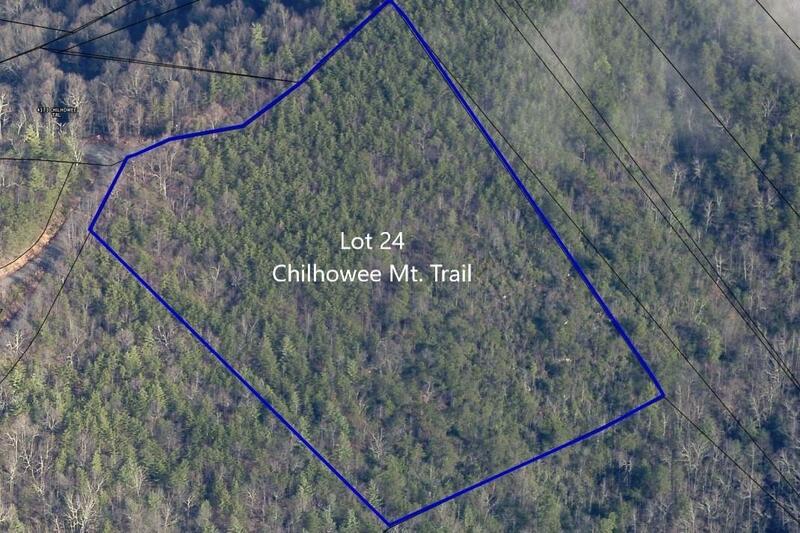 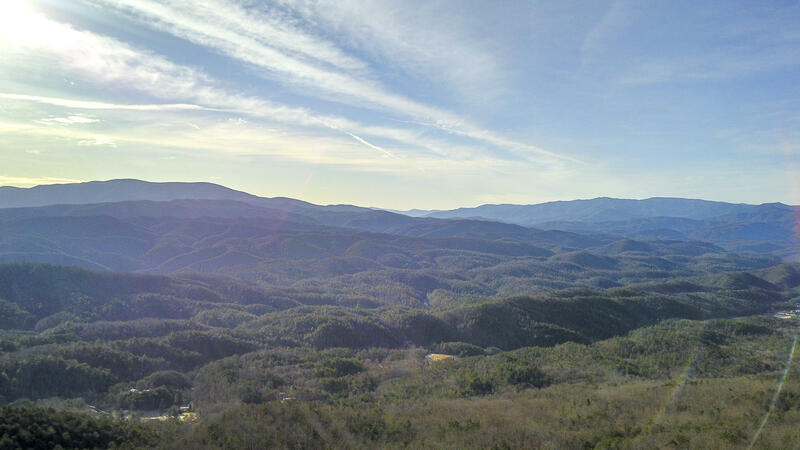 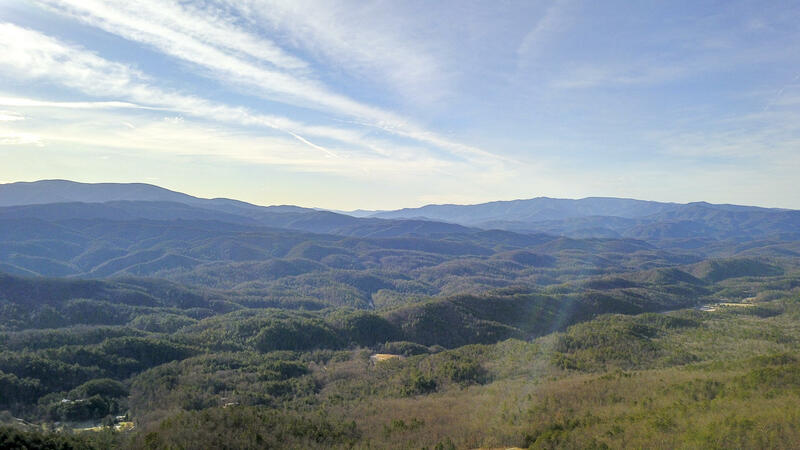 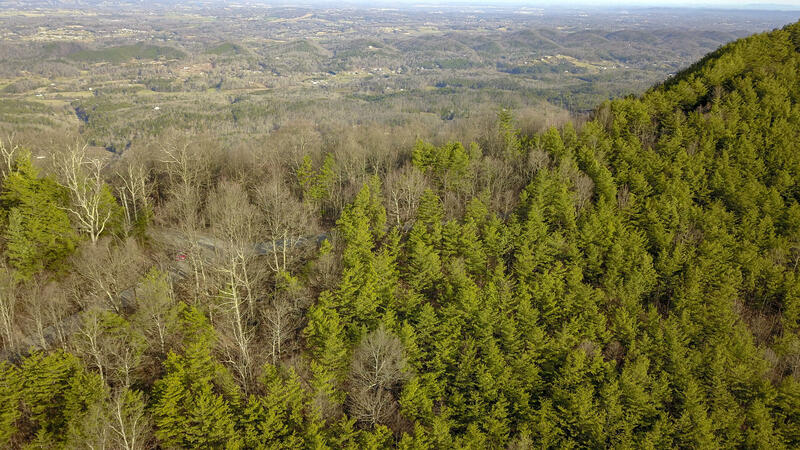 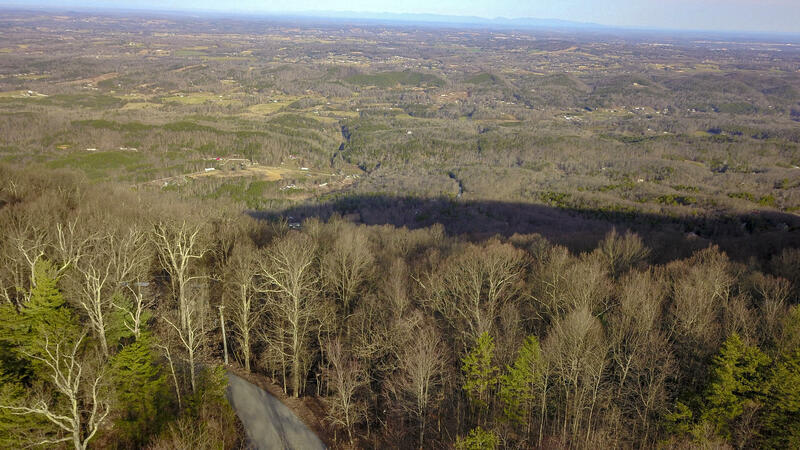 Look Rock Estates is a gated community that sits on top of Chilhowee Mountain and offers breathtaking views of the Smoky Mountains. 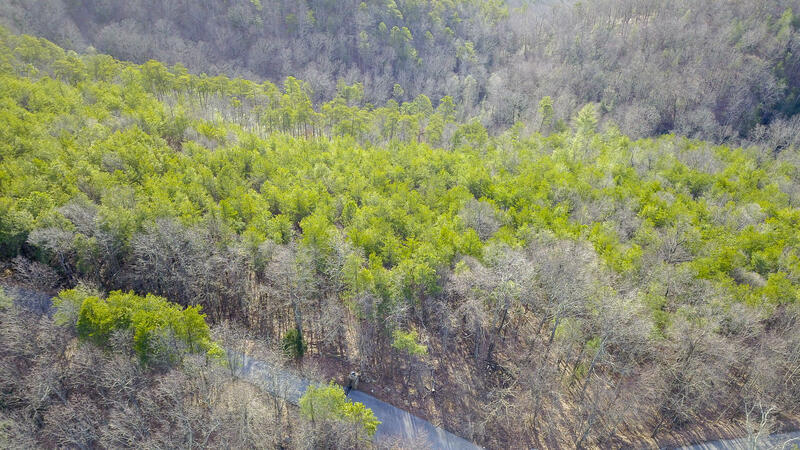 Community infrastructure with underground electric and paved roads has been completed. 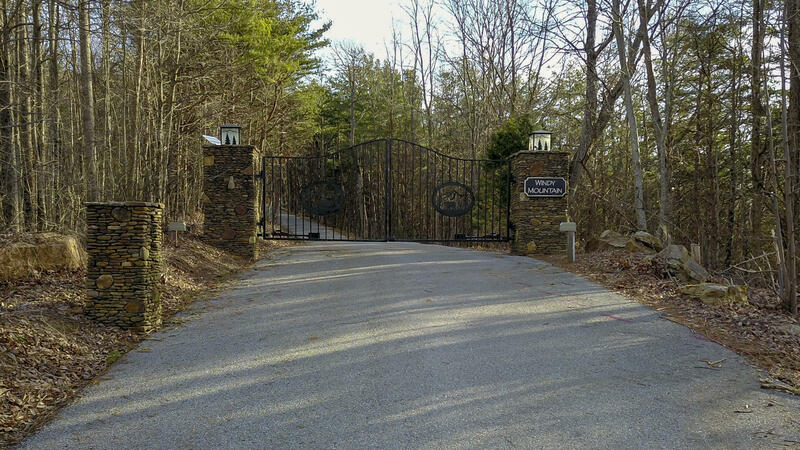 This lot has multiple entry sites as it border both Look Rock Estates and Windy Mountain, another gated community. 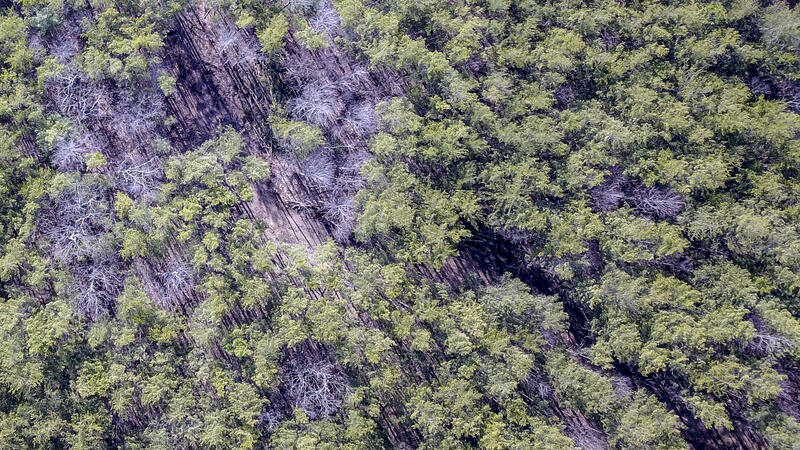 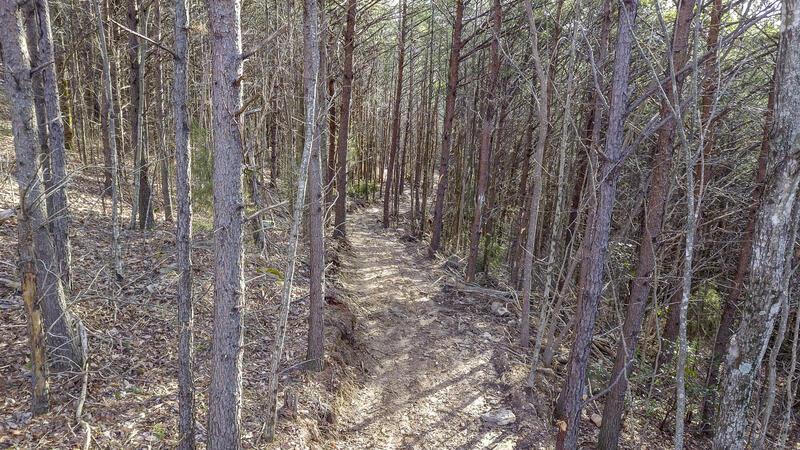 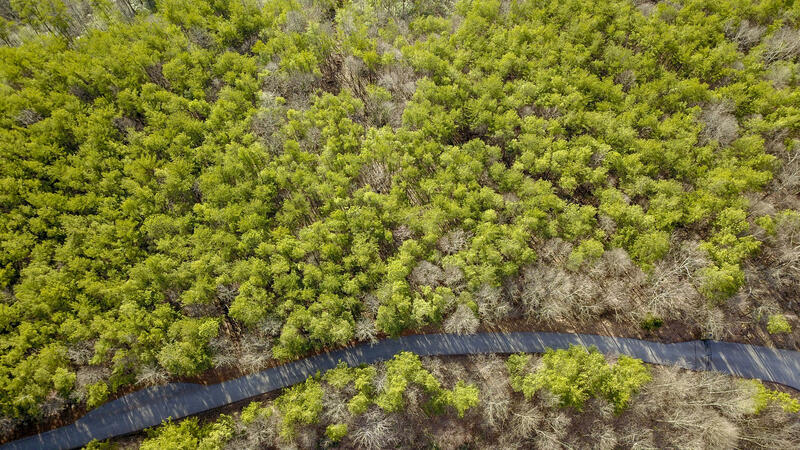 A path has been cut to a small clearing that showcases one of the potential home sites and property already has a well in place.